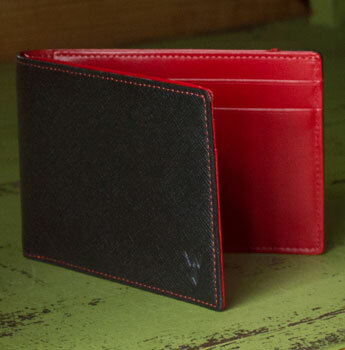 Need more flexibility or room in your Stewart Stand bifold wallet?Expand your capacity or slide the wing out and take your most used cards with you on the go. Made using the finest quality full grain leather which is smooth, tight and supple and favoured for its elegance and strength. 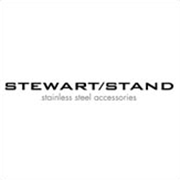 All Stewart Stand stainless steel wallets block unauthorized transmission from RFID enabled credit cards and ID cards.